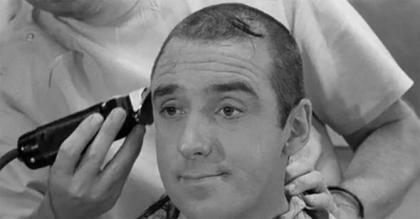 Shows | Gomer Pyle, U.S.M.C. Home / Shows / Gomer Pyle, U.S.M.C. In this spinoff of 'The Andy Griffith Show,' simpleton Gomer Pyle (Jim Nabors) has left Mayberry for adventure abroad in the U.S. Marine Corps. Unable to adapt to the strictness of military life, Pyle perpetually gets himself into mischief, and never fails to exasperate drill instructor Sgt. Carter (Frank Sutton). "Gomer takes care of Carter's car -- which gets stolen and wrecked." "Gomer tries to reunite Carter with his girlfriend." "On maneuvers, Carter gives Gomer false information---hoping he'll be captured by the enemy camp." 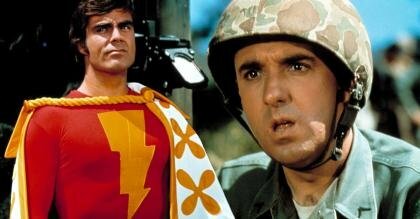 Did Gomer Pyle say ''Shazam!'' 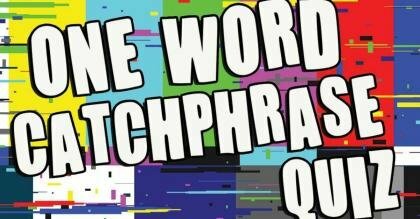 because of the comic book character? Probably, yeah. 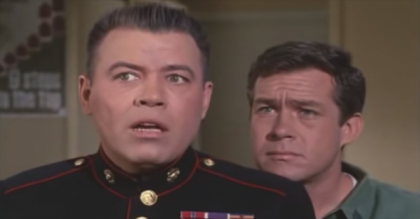 Jack Larson from Adventures of Superman almost joined the cast of Gomer Pyle, U.S.M.C. 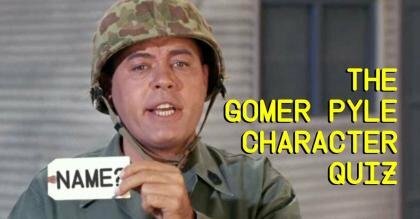 Can you name all these characters from Gomer Pyle, U.S.M.C.? 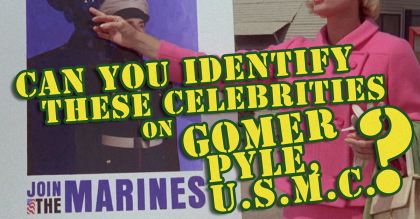 Do you know these celebrity guest stars on Gomer Pyle, U.S.M.C.? 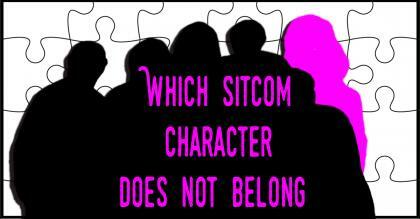 Which sitcom character does not belong? 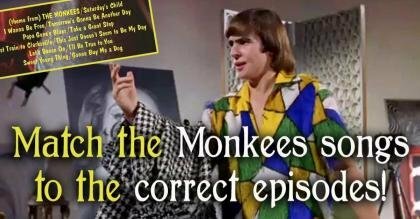 Ep 30: Gomer the M.P.